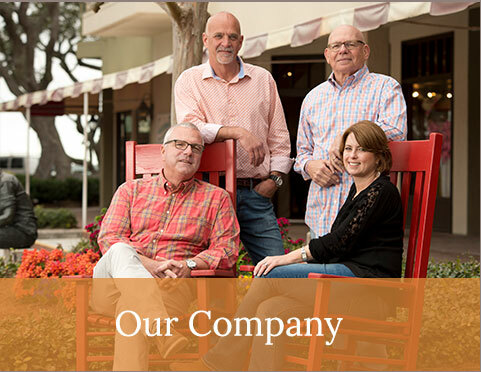 At Hagood Homes, we want your home to be a place of joy. 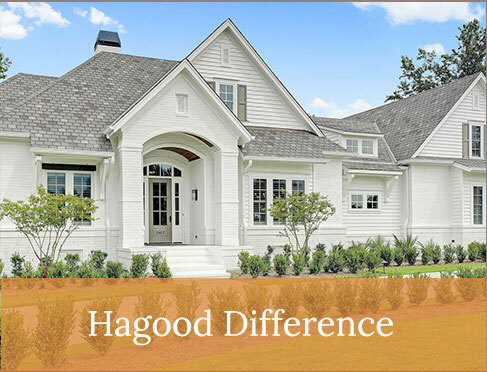 That’s why flow, character, lifestyle, comfort and elegance are at the forefront of every Hagood custom home plan. 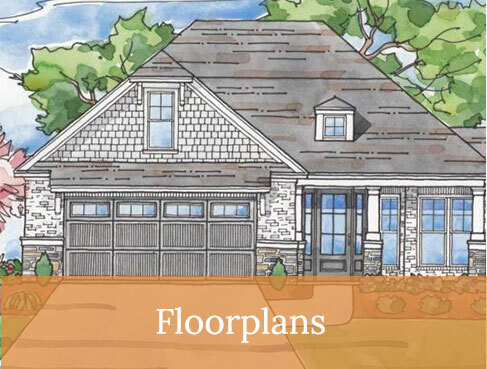 Thanks to plan designer Troy Kenny, each of our homes have a flow and immediate livability that is second to none. Troy has an innate ability to visually “live” in each home before it’s built or a single brick is laid. This talent allows her to include features that fit your lifestyle and recommend unique customization beyond your imagination. 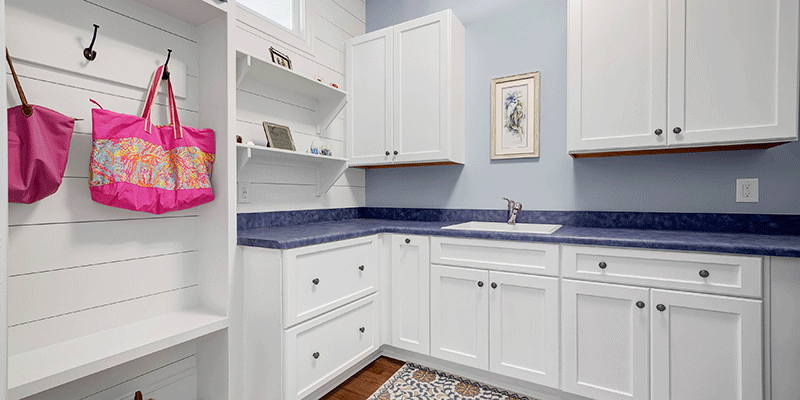 Our kitchens include a large island with storage and bar seating. 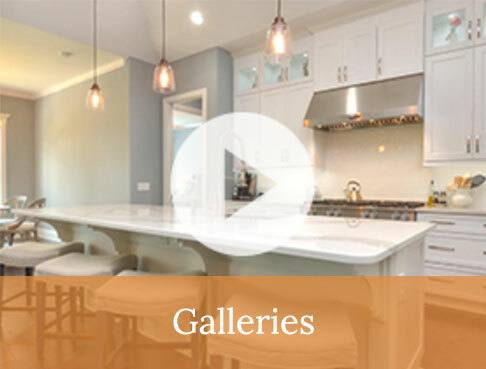 The layout and finishes are customizable to your tastes. Plus, the arrangement of cabinetry, appliances and key cooking elements are arranged to make your kitchen aesthetic and functional. Spacious and designed for effective use of space, our closets are configured so you’ll never have trouble finding your favorite looks. The drop zone is designed to make your life easier and your home more livable. 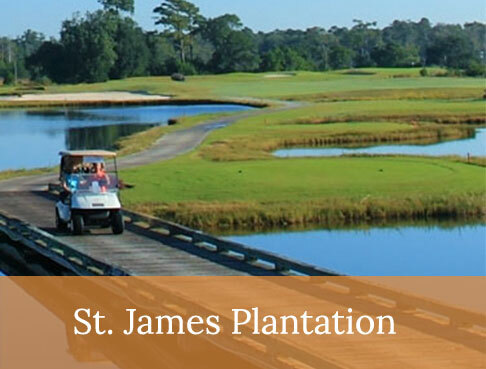 It is a conveniently located place to leave your keys, your coat and your worries. When coming and going from your home the drop zone is a one-stop-shop for your travel essentials. It’s no secret that most of us live on the coast for the outdoors. 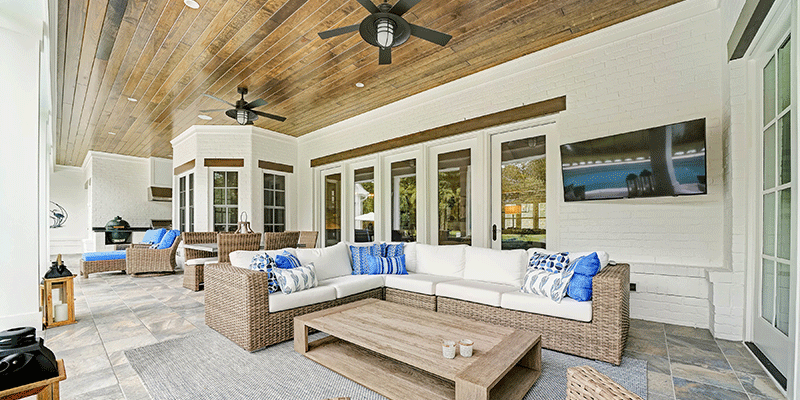 Our homes achieve a seamless connection between outdoor and indoor living areas. 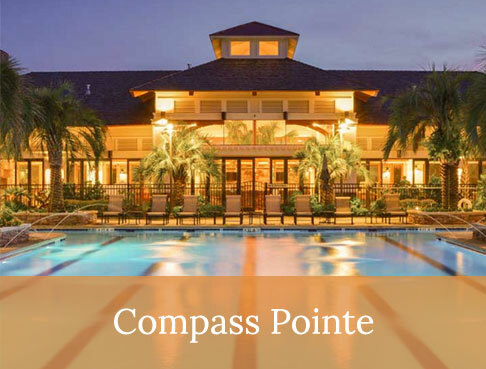 Their designs make it easy to enjoy coastal Carolina sunrises, breezy days and tranquil nights from your patio, sunroom or screened-in porch. Troy Kenny is the type of designer who not only wins awards – she wins the hearts of her clients. 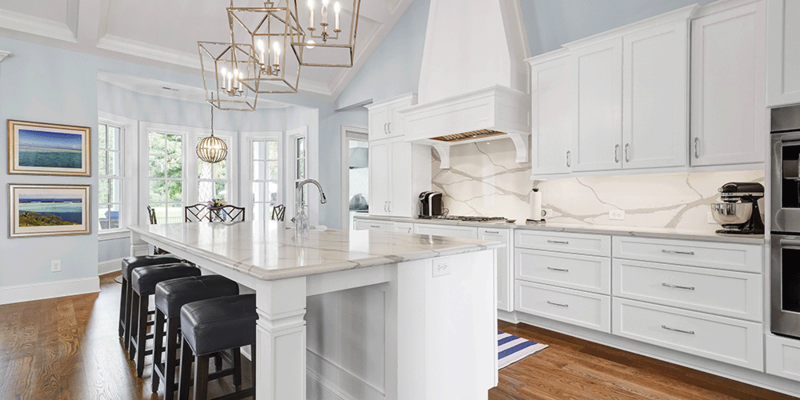 In her roles as co-owner and head designer for Hagood homes and in running her private design company, Troy has developed exceptional expertise and experience in home design. 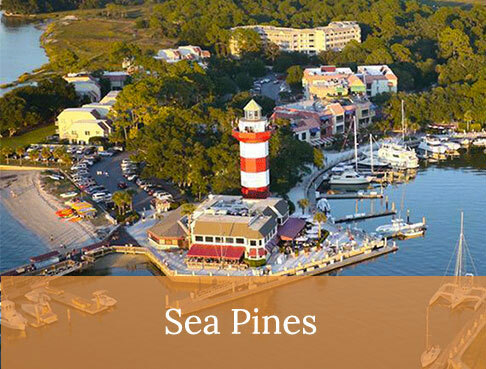 Known for its many beaches and golf courses, Hilton Head is a top destination for people who are 55+, active retirees, first-time homebuyers and many other people who want to live the good life. 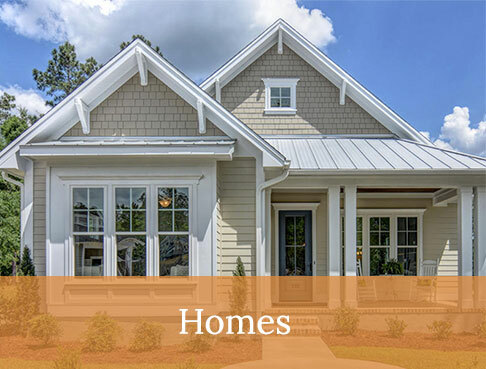 Look no further for experienced Hilton Head custom home builders. 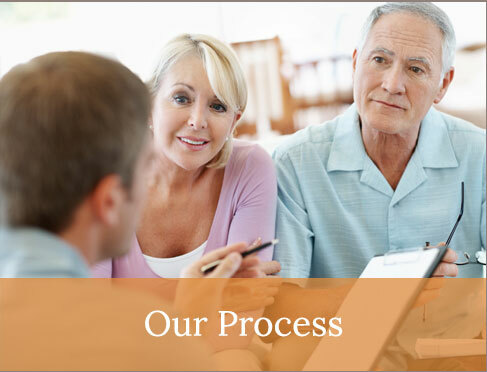 Our proven process is easy and our homes are designed with you in mind.